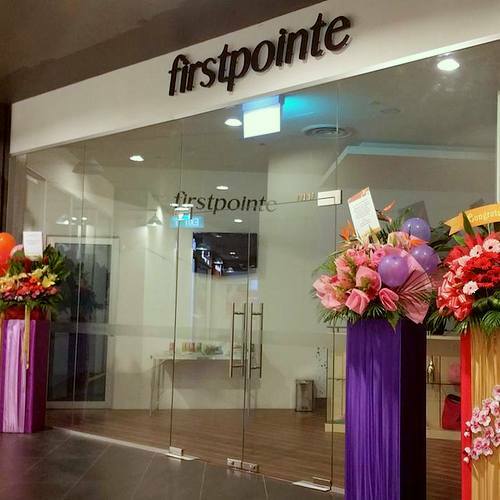 Premium ballet school Firstpointe is located within Singapore’s Aperia shopping centre, at 12 Kallang Avenue. Firstpointe ballet school offers classes in ballet for people of all ages and skill levels. Among the offered classes are Royal Academy of Dance Syllabus Classes, Ballet for Young Children, Adult Royal Academy of Dance Classes, Adult Ballet Classes, Contemporary Dance Classes, as well as Gyrokinesis Body Conditioning Classes. Firstpointe also has an online ballet shop, which sells, for example, adult leotards, children leotards, ballet footwear, accessories, and books & DVDs. The official Firstpointe Singapore Facebook page is located at www.facebook.com/FirstpointeSG/. You can also follow the official Firstpointe Instagram account, which in turn is available at www.instagram.com/firstpointe/.